Size: Medium (7-8), Color: Yellow is currently out of stock! 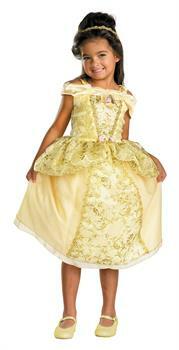 Size: Toddler (3T-4T), Color: Yellow is currently out of stock! Includes dress with petticoat, headpiece.